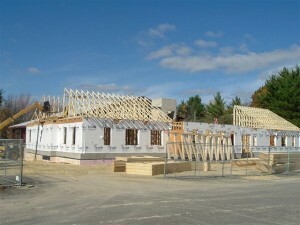 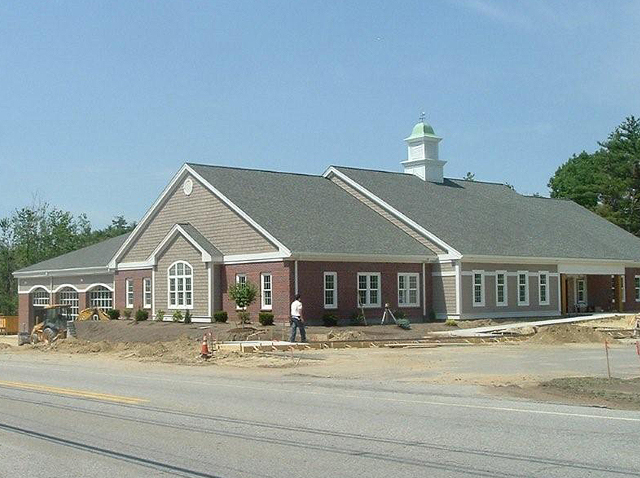 In May of 2008 construction began on the Paxton Public Safety Complex. 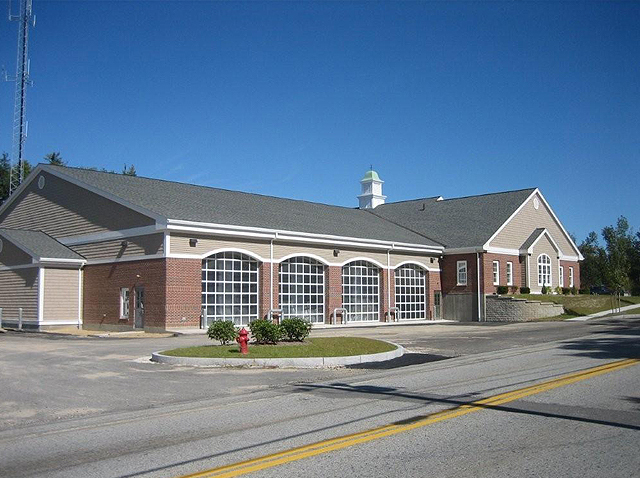 This 28,000 square foot building houses Fire, Police and Emergency Medical services for the Town of Paxton. 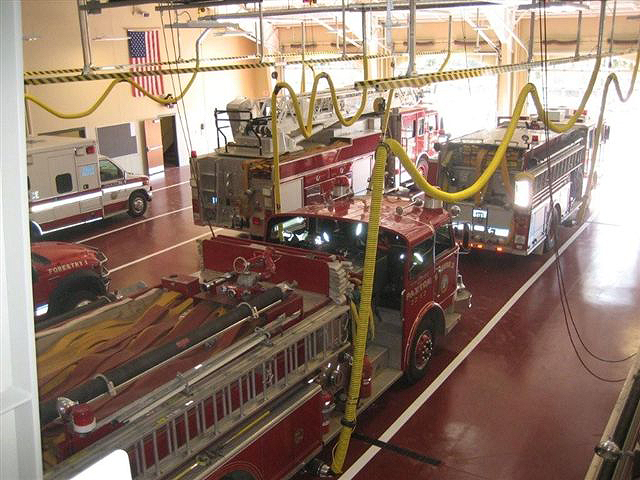 The building consists of offices, detention area, locker/shower rooms, a dispatch center, and a large apparatus bay all designed on five different levels. The Design Team has provided a state of the art building that will enable respective services to expand with the growing population. 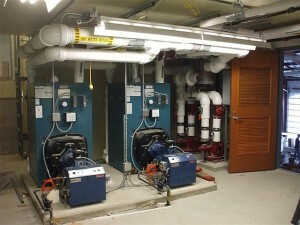 NETCO, as Owner’s Project Manager, joined the project when the plans were at the 50% stage. Our role as OPM during design was to review documents and specifications, carefully looking for any oversights by the Architect and his consultants that could lead to potentially costly change orders. 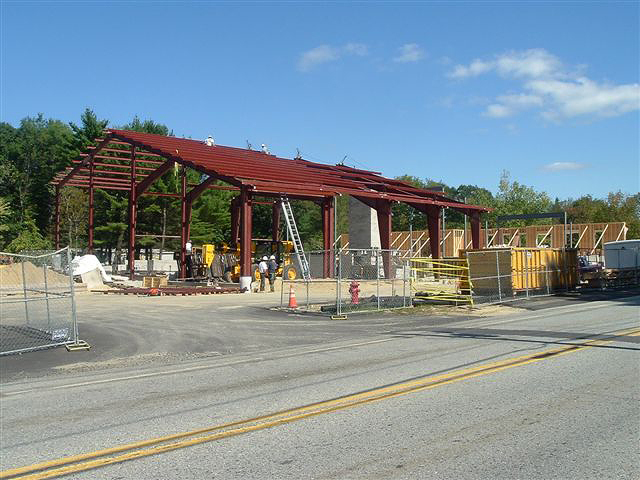 NETCO worked carefully with the Architect and the Owner in processing the filed sub bids and the General Contractor bids assuring the Owner of competent and reliable contractors. NETCO was also responsible for providing the Owner with an on-site Representative for the construction phase. 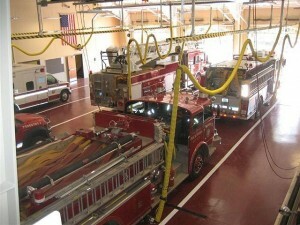 The Paxton Public Safety Complex Project was completed on time and well below the original budget.